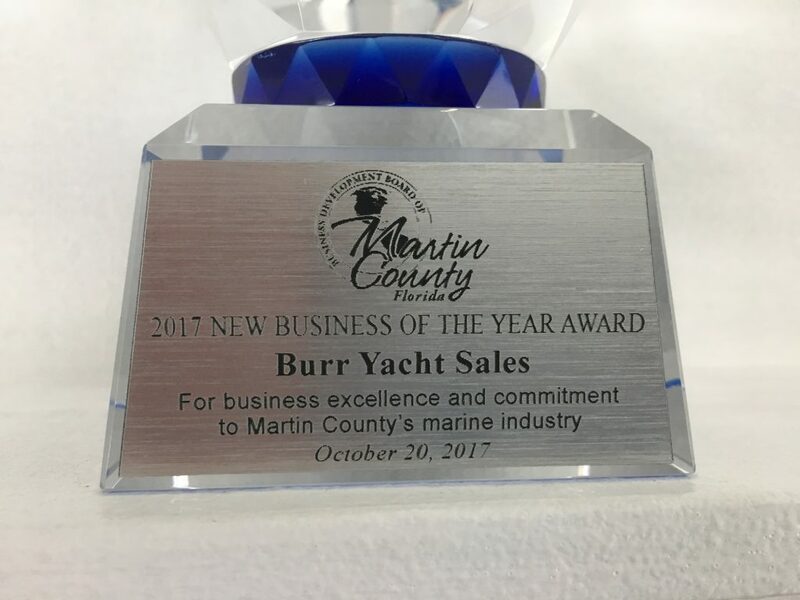 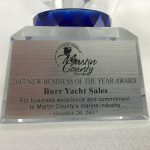 Burr Yacht Sales is honored to receive the 2017 New Business of the Year Award from the Business Development Board of Martin County, Florida! 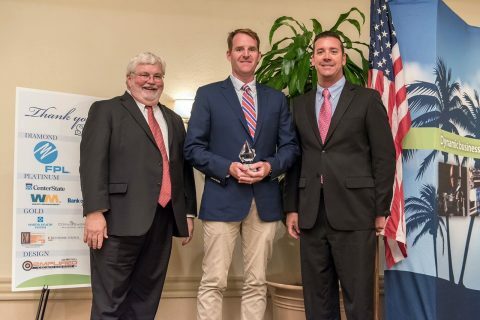 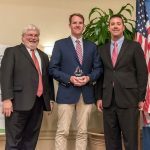 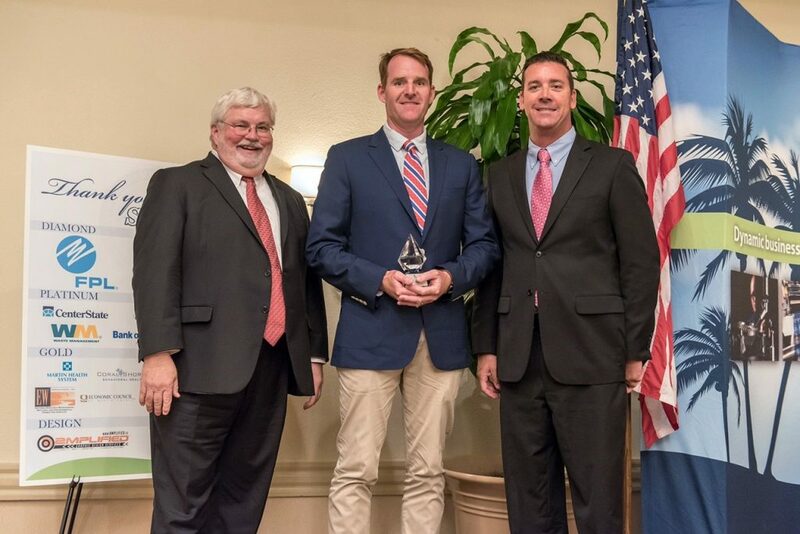 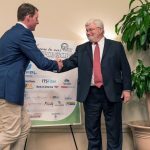 Our own AJ Longmaid accepted the award which was presented by Tim Dougher (to the right of picture above), the executive director of the board. 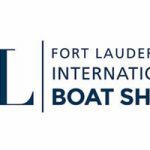 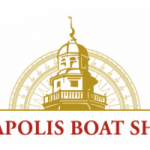 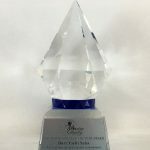 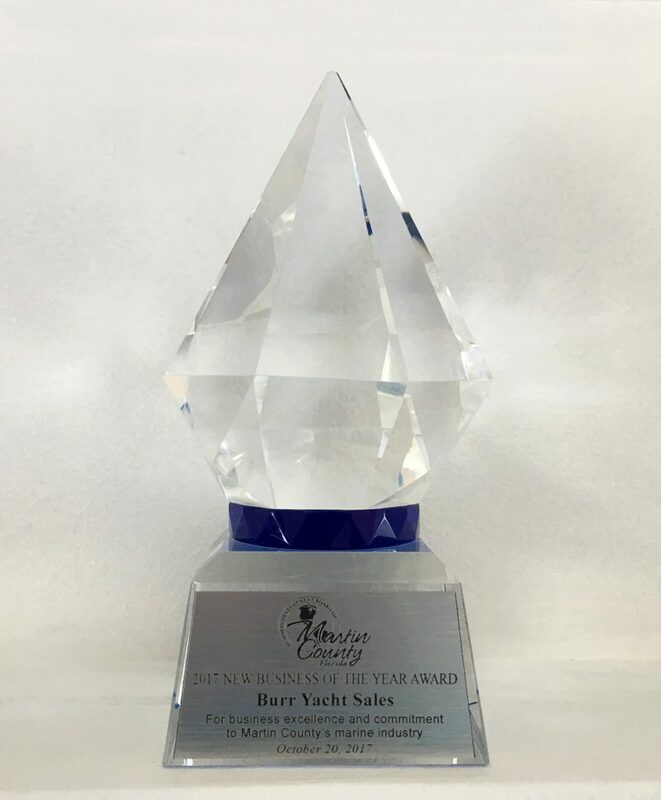 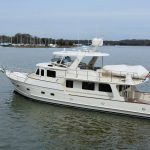 This award is just the beginning for Burr Yacht Sales’ new second location in Stuart, Florida. 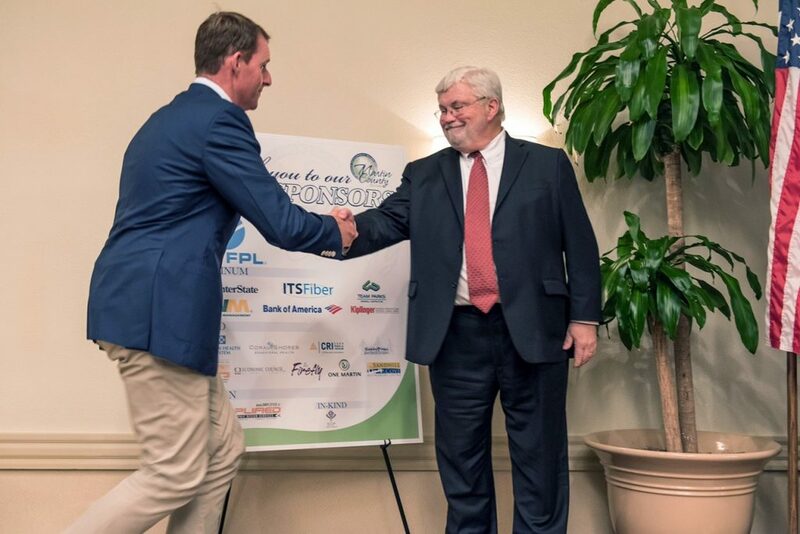 As our revisions and construction projects begin to wrap up, we are looking forward to the future this new location will bring, both for Martin County and our Fleming owners.